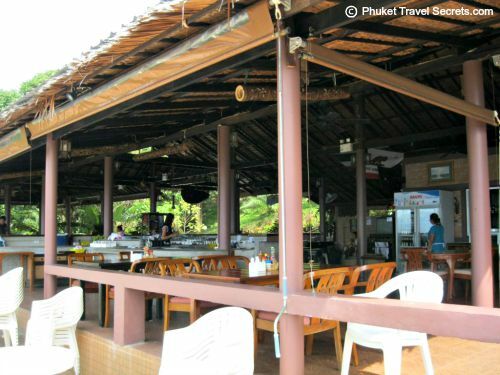 Sabai Corner Seaview Restaurant and Bar overlooking Kata Noi in Phuket is the place to go if you love breathtaking ocean views, delicious food an icy cold beer or cocktail. The views from the large, open north facing Seaview restaurant and bar are simply amazing. 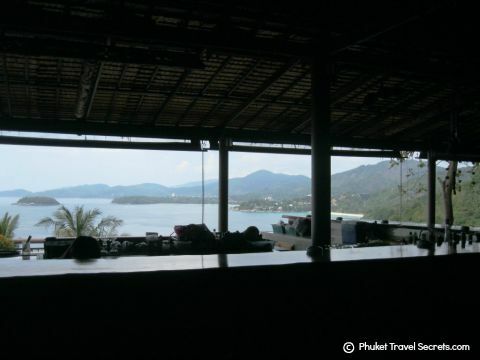 From the restaurant you can see the three bays of Kata Noi, Kata and Karon including Pu Island and Big Buddha in the distance. 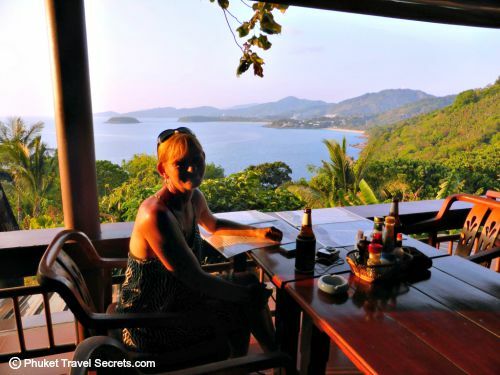 We have called in to the restaurant and bar for drinks and to take in the views on numerous occasions on our travels around Phuket, but had never actually taken the time to enjoy a meal until just recently. I must say the food at Sabai Corner is delicious, they cater for all tastes serving simple but tasty Thai dishes, a good selection of western food and wood fired pizzas. We found the staff friendly and very welcoming, the atmosphere was excellent and the price of the food was very reasonable. 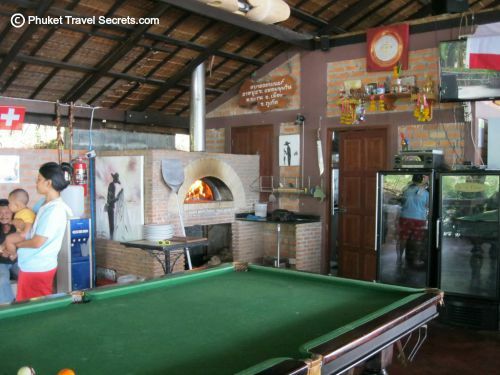 The restaurant is quiet large, there are two seating areas, one is in the undercover thatched styled roof and the other is on an outdoor terrace. 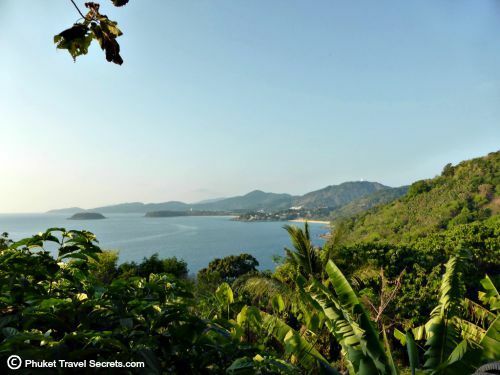 Both areas offer incredible views looking north along the west coast of Phuket. Throughout the day the outdoor terrace is extremely hot, so you may want to sit inside undercover, however when the sun dips the outdoor terrace is an absolute delight. Anytime of the day is a good time to take in the views, but I would have to say the best time to visit is just before sunset. Sabai Corner has become very popular so if you want to be seated on the outdoor terrace you will have to get there early, to get your seat. With such a fantastic outlook this Seaview restaurant and bar is an ideal place for a relaxing night out with friends, or if you are planning a special occasion such as a birthday or private function. 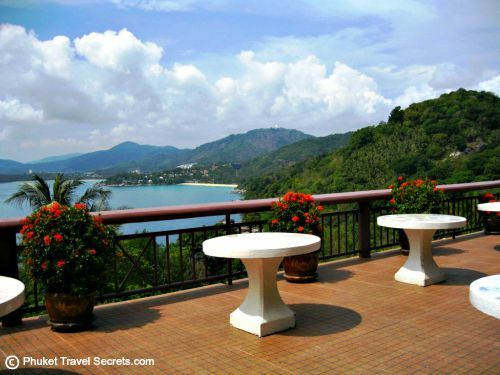 This would be one of our favourite viewpoint restaurants in Phuket, not only is the food good the views don't get much better than this. 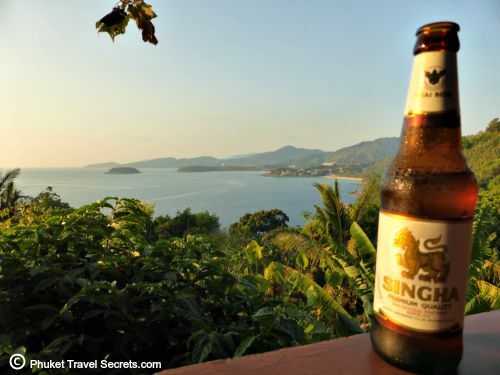 We can highly recommend anyone visiting Phuket to call in and try it out. 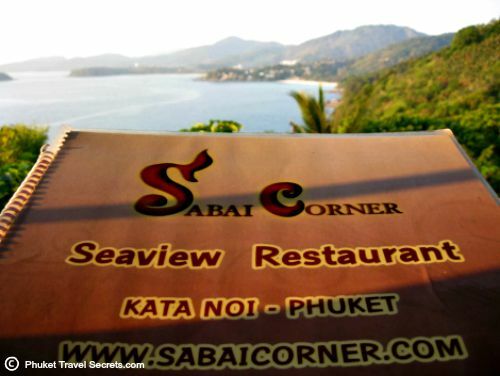 Sabai Seaview restaurant is somewhat of a hidden gem, nestled in the headland just below Karon-Kata viewpoint and to the north of Nai Harn Beach. It is a little hard to find but well worth making the effort to find it. 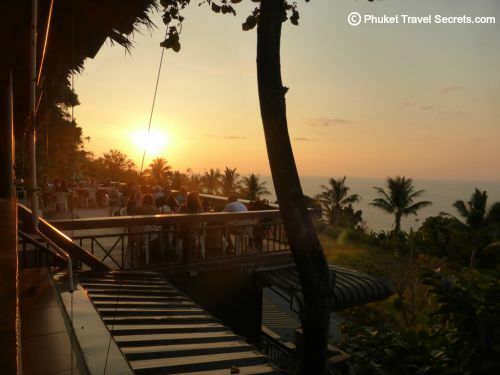 If you’re coming from Kata take the first turn to the right immediately after Karon-Kata Viewpoint and follow the road all the way to the restaurant. 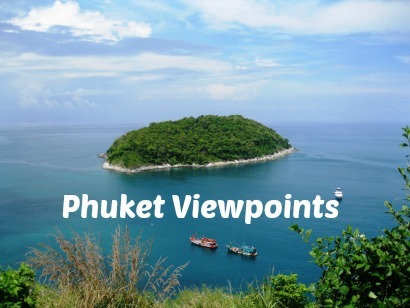 From Nai Harn make a left hand turn 20 meters or so before Karon-Kata Viewpoint. If you’re planning on having more than a couple of drinks I would strongly recommend you arrange transport to and from the restaurant as the road is hilly, windy and very dark at night. We were on a motorbike and had no problems getting there in the daylight hours, but it was very dark and somewhat eerie coming back in the dark. Also keep an eye out for the pack of dogs that hang around the roadside on the way to the restaurant, we have seen them every time we have travelled this road but luckily we have never had any problems with them. If you do have your own transport there is ample parking available at the restaurant.